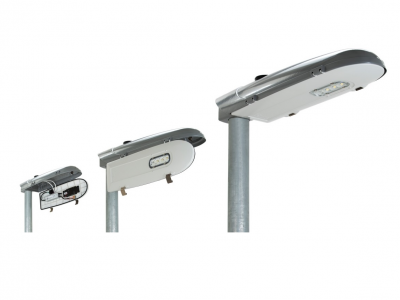 Upgrading to LED is the obvious choice for anyone looking to save energy and money with their street lighting. 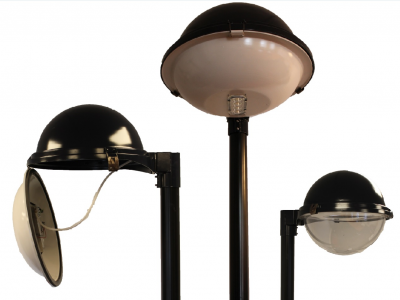 LEDs have a virtually maintenance free life and have expected energy savings of up to 75%. 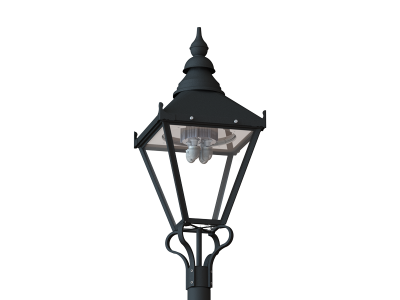 Here at Pudsey Diamond we have designed and manufactured affordable lanterns and retrofit solutions. Unique design which significantly reduces glare - not only does Varoptic provide the desired ambience BUT is also very comfortable to view at night. The Paragon Libra takes the very latest LED technology and incorporates it into an innovative bespoke moulding. 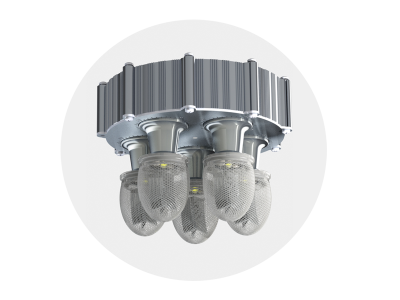 The original Paragon LED upgrade combined efficiency with usability, changing the way we upcycle forever.